Country music maverick Chase Rice has been teasing his widespread fan base with a series of social media posts about his fall headlining tour for weeks, and finally today, July 31, they will have the chance to get their hands on tickets to see the “ferocious” (The Tennessean) performer in his element. 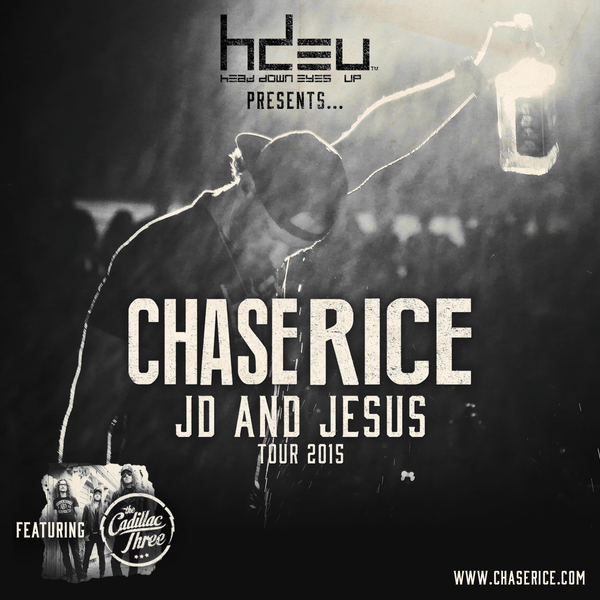 Tickets for select dates on the JD and Jesus Tour 2015 will go on sale to the public today starting at 10:00 a.m. local time at www.ChaseRice.com. This is really exciting but.... When is Chase coming to Wheatland Ca?